You just arrived into a small antique shop near Paris. 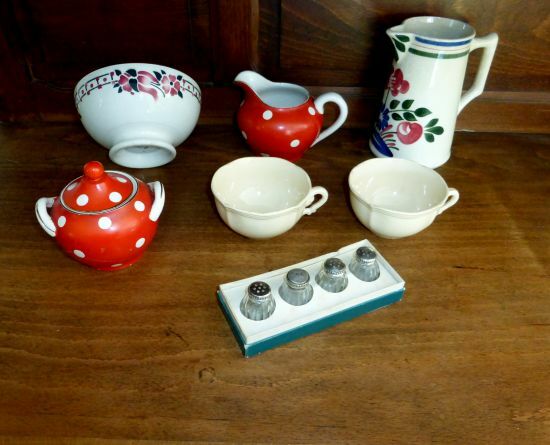 You will find here old french items that you can use at your home, especially in your kitchen. Other items will arrive soon, please put this site in your "favorites" and come for hunting in this store. Probably you will feel sometimes a thunderbolt.